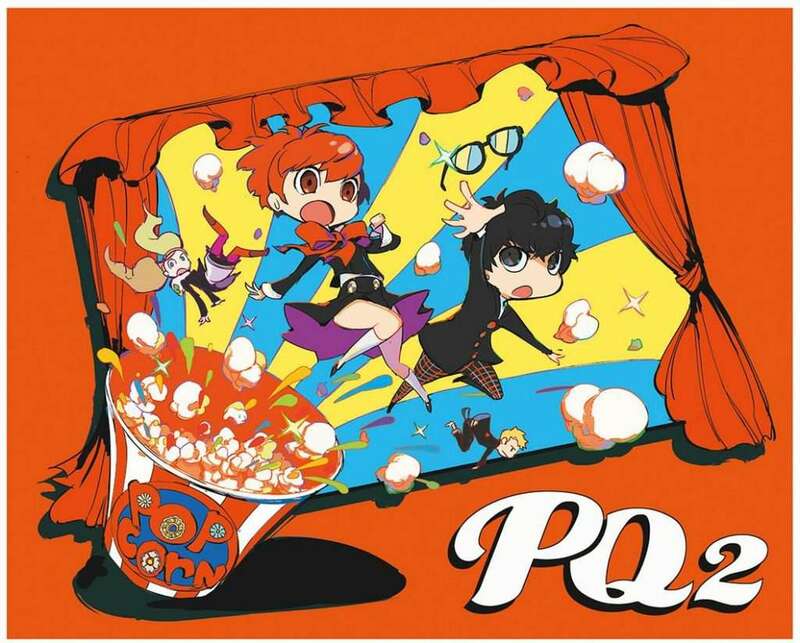 Three Atlus related art books have been released today in Japan on April 1, 2019, and previews for each one have been published. 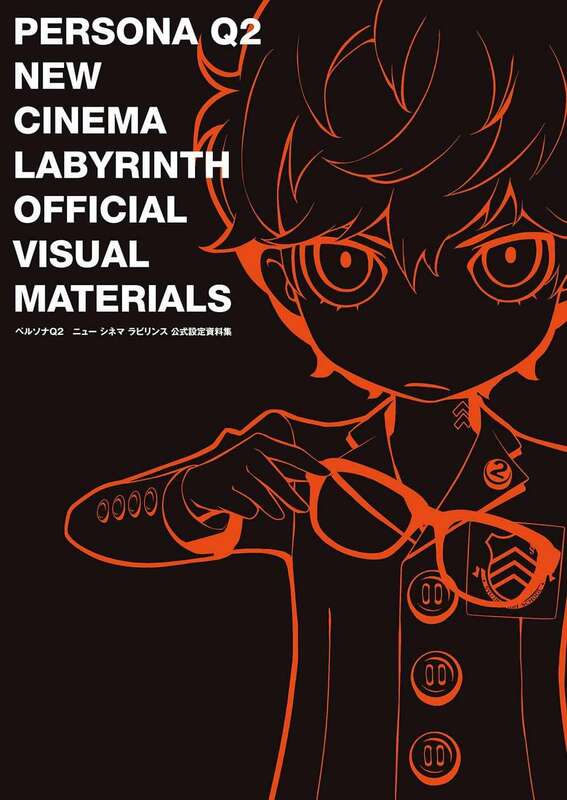 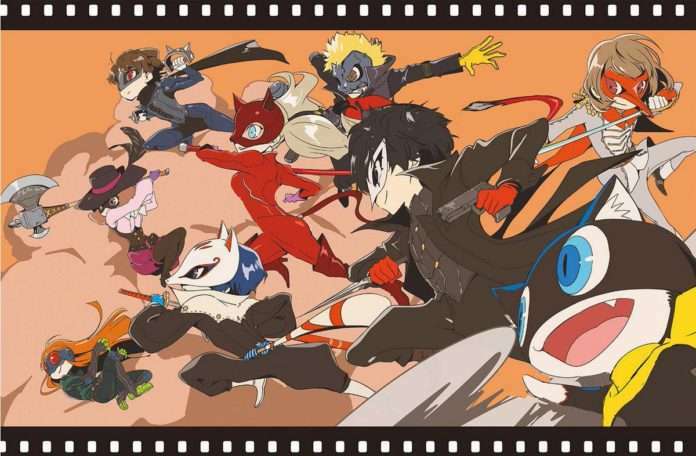 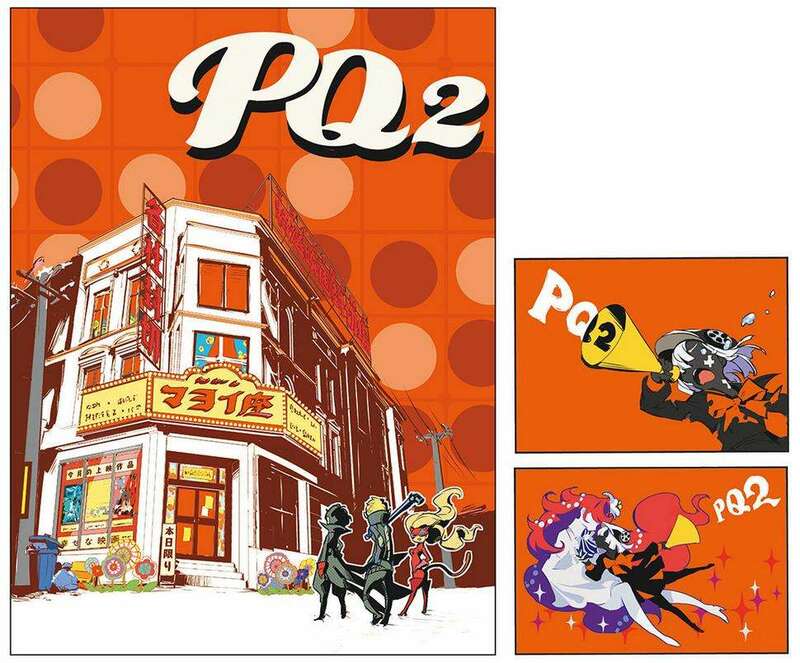 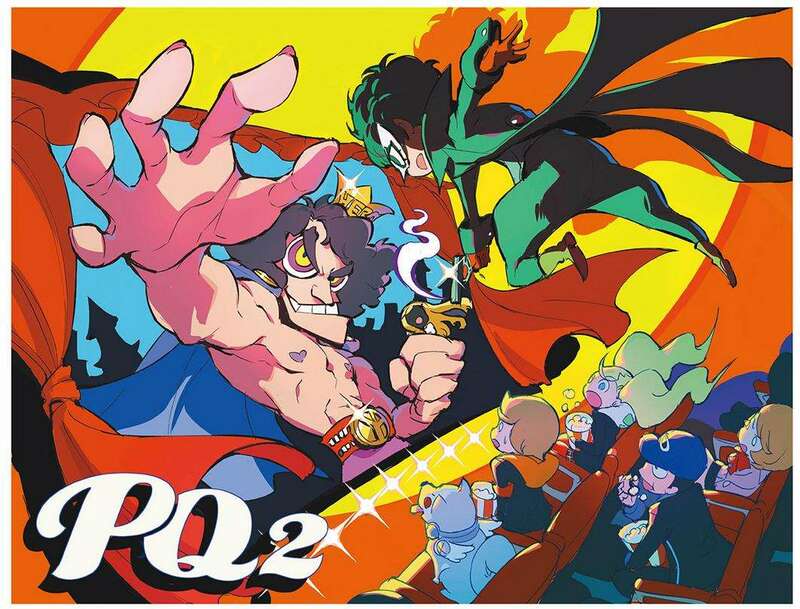 “Persona Q2: New Cinema Labyrinth Official Visual Materials” has been released for the latest game in the Persona series, released for the Nintendo 3DS in November 2018. 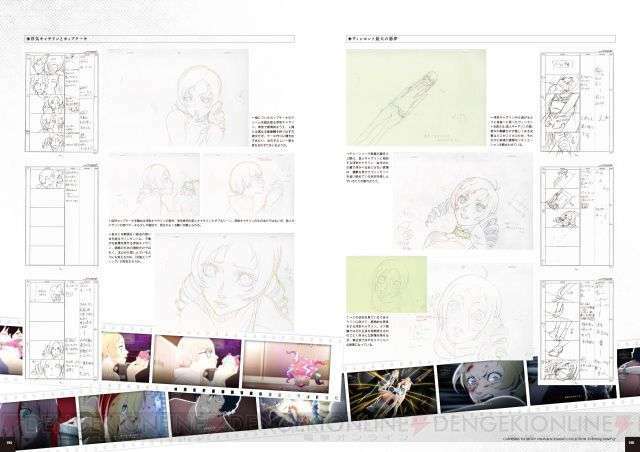 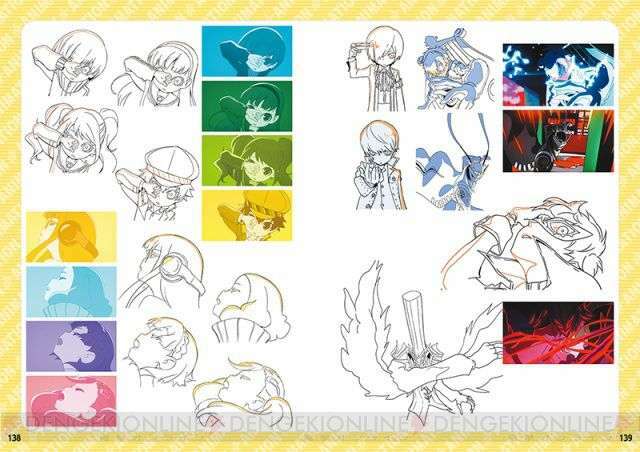 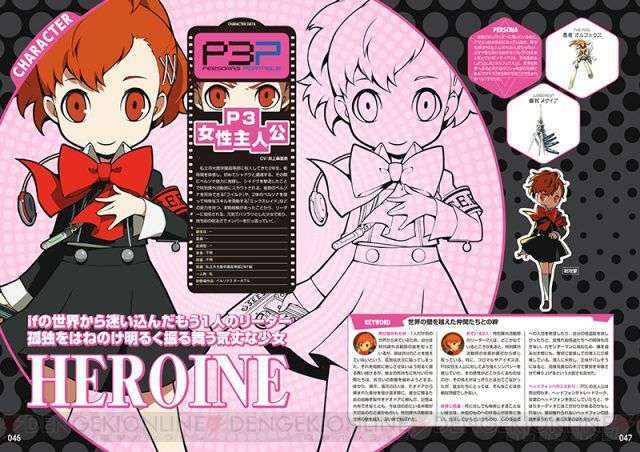 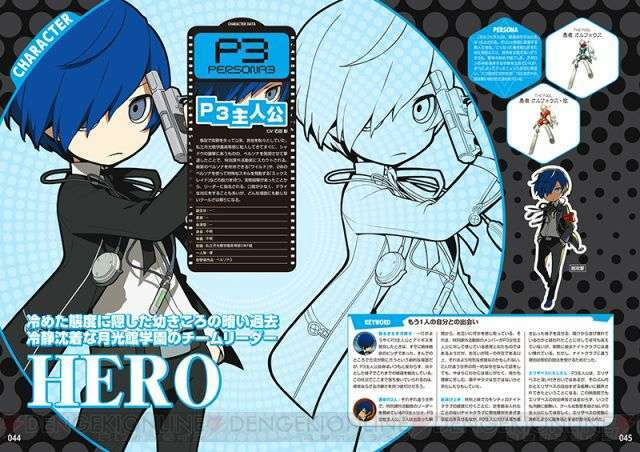 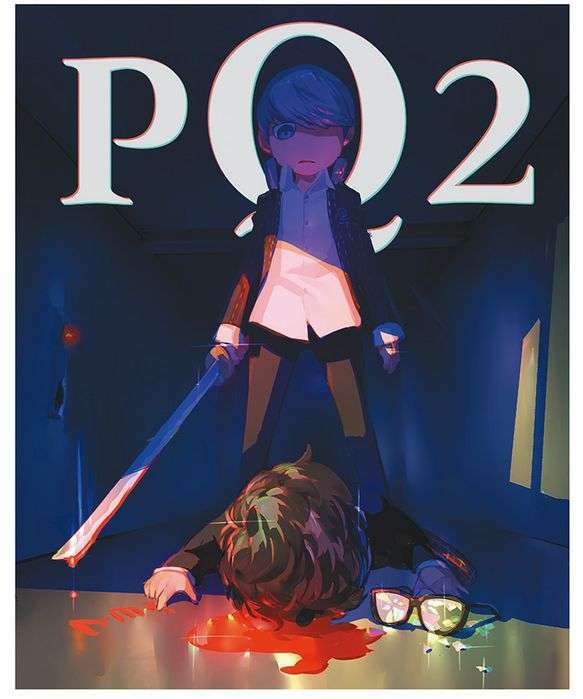 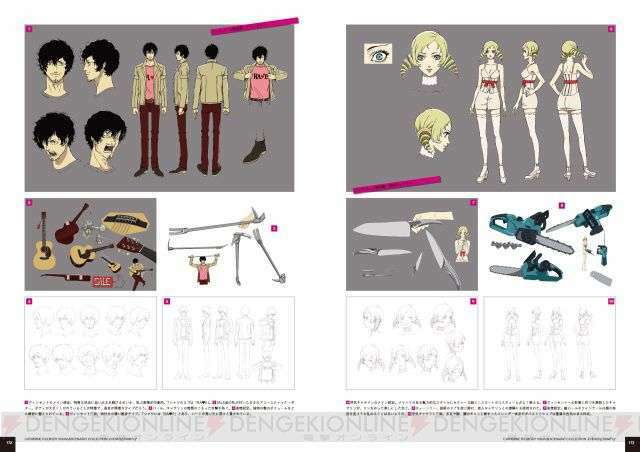 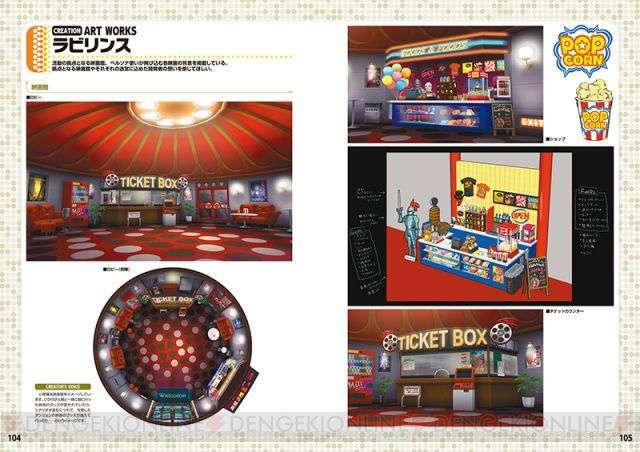 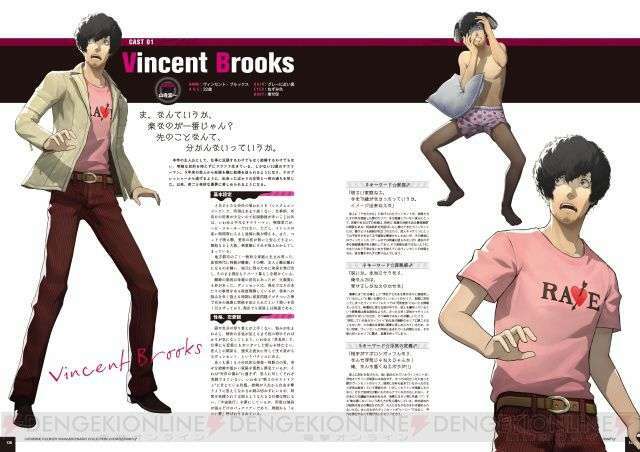 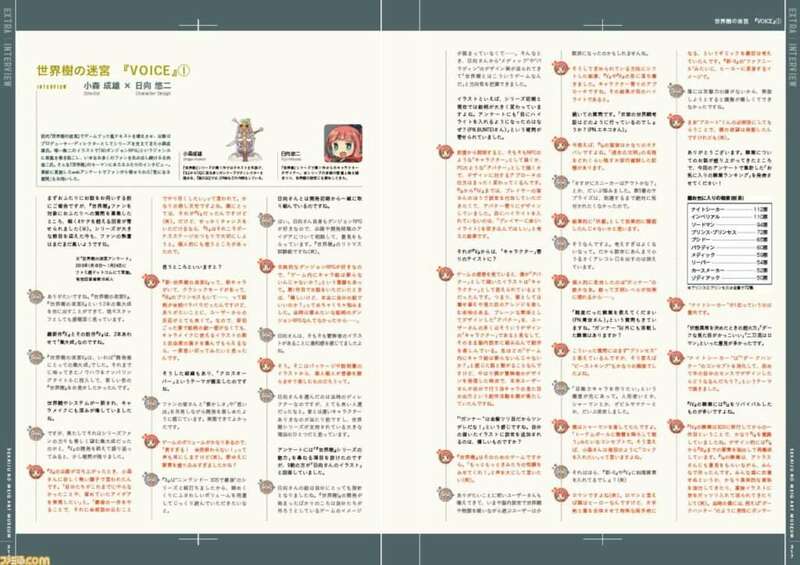 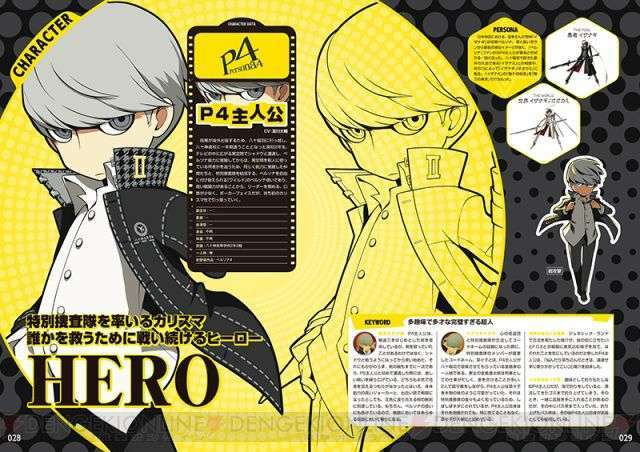 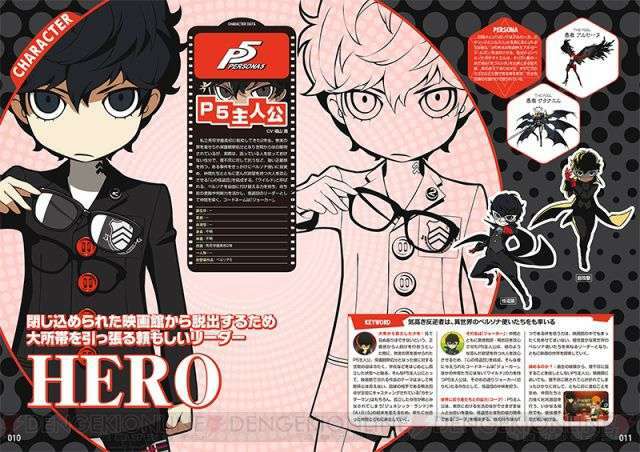 It contains a collection of official setting materials and a large number of “behind the scenes” info for PQ2, including illustrations and character profiles for the major characters. 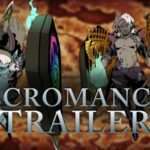 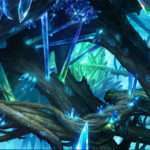 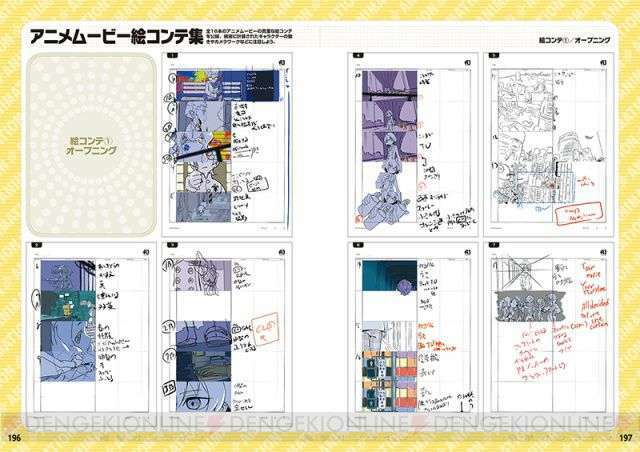 There’s concept art, background images, storyboards for the animations, key art, and more. 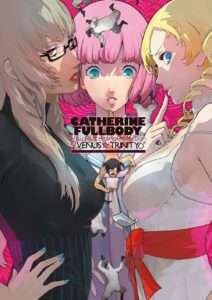 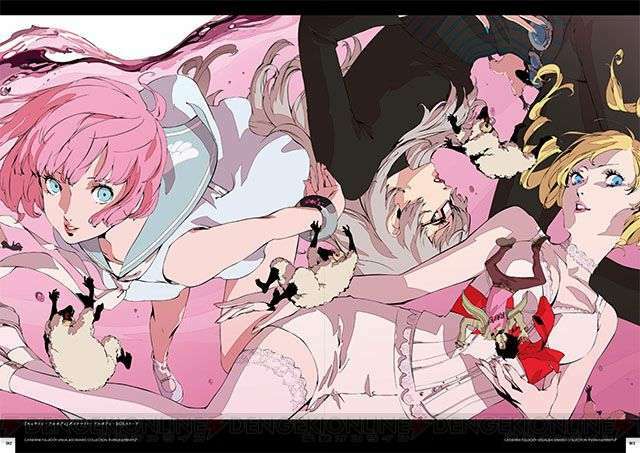 The “Catherine: Full Body Official Visual & Scenario Collection ♀VENUS☆TRINITY♂” is another of the art books released in Japan, for the remake of the action-adventure puzzle game released in February 2019. 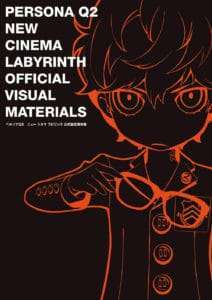 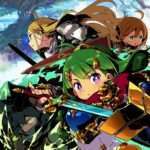 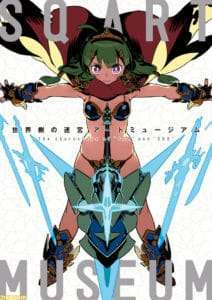 The art book was originally slated for a March 20 release date, and eventually delayed to April 1, 2019. 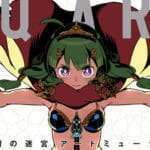 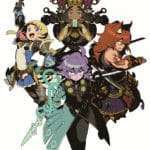 The third Atlus art book is “Etrian Odyssey Art Museum: The characters of “SQV” and “SQX“.” This book focuses on artwork from the latest two mainline games in the Etrian Odyssey series: Etrian Odyssey V (released in August 2016) and Etrian Odyssey Nexus (released in August 2018). 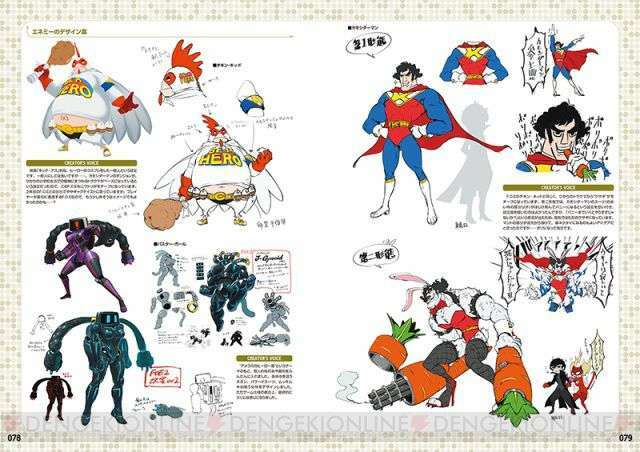 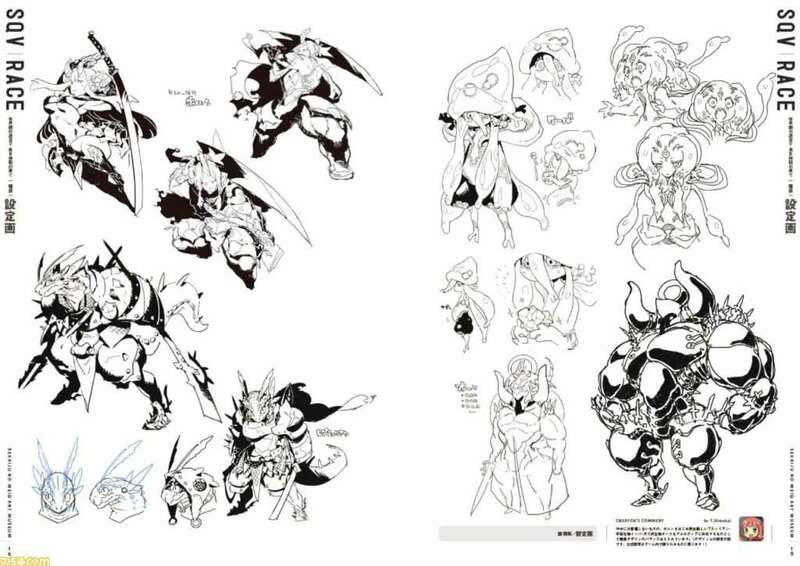 The art book includes more than 1,400 illustrations and sketches from artist Yuji Himukai. 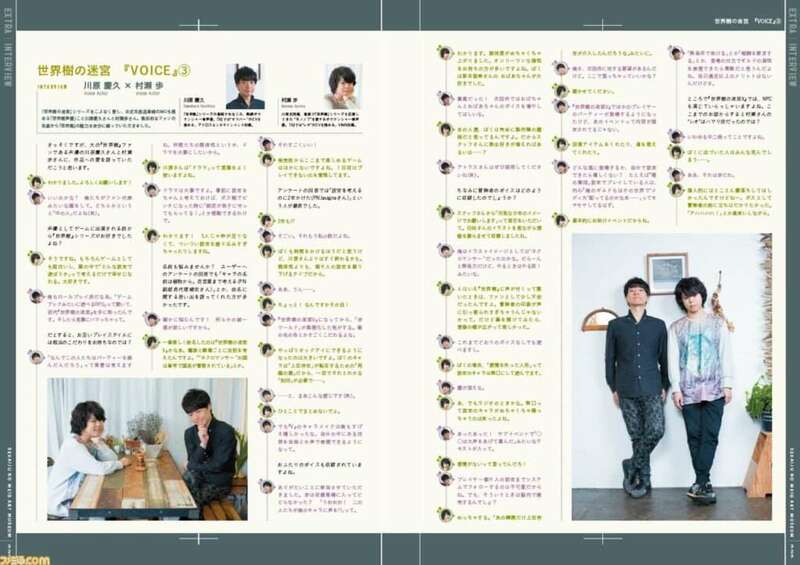 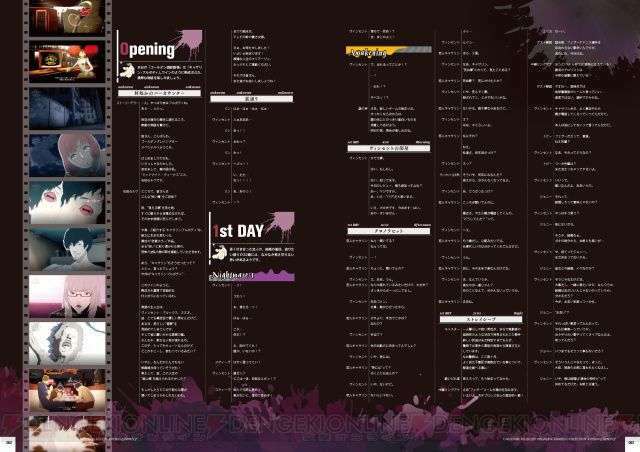 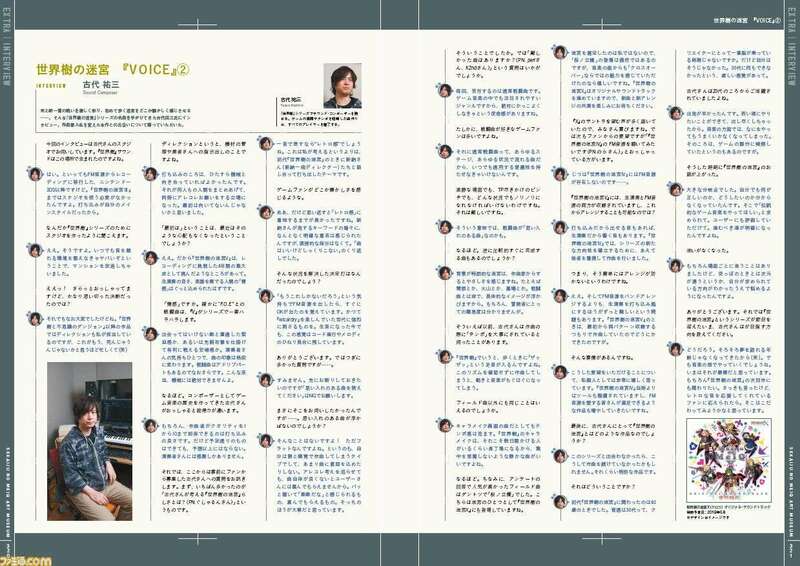 It also features interviews with production staff members and voice actors. 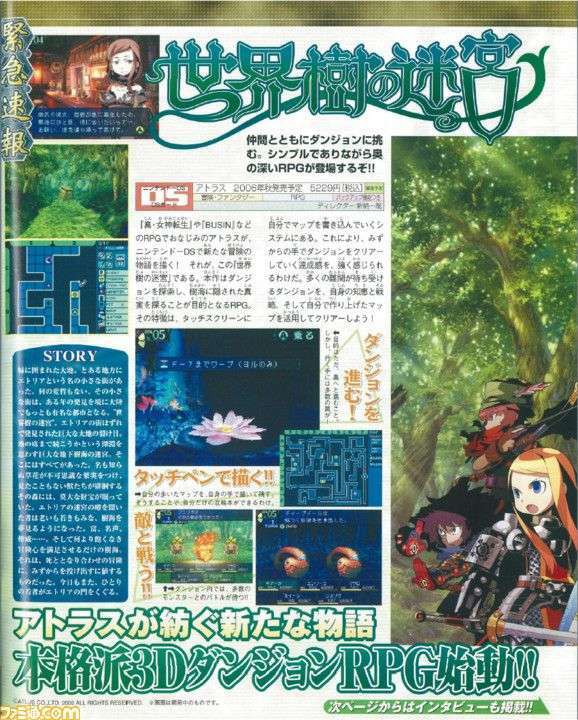 The book also includes Weekly Famitsu features from the past which were about Etrian Odyssey.